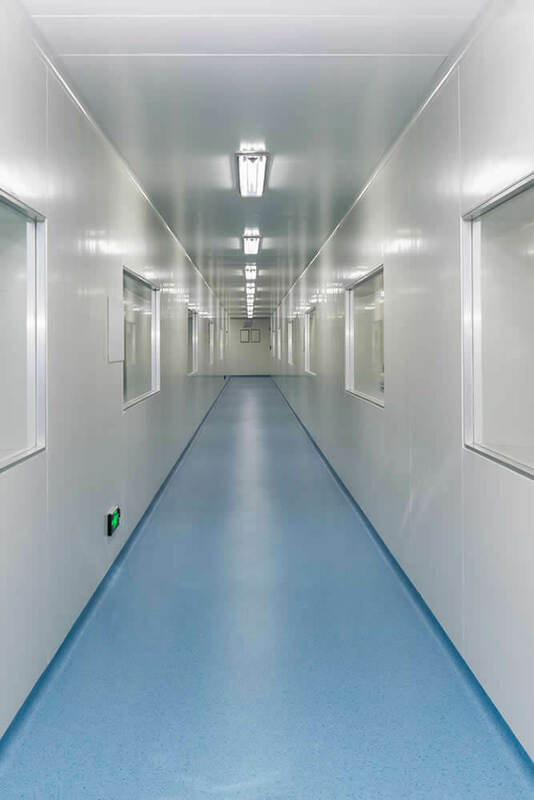 Many Life Science Industries base their EM programs on USP <1116> Microbiological Control and Monitoring of Aseptic Processing Environments or ISO 14698 Cleanrooms and associated controlled environments – Biocontamination control. Regardless, Action and Alert levels should be rational, justified, and continuously reassessed and improving. FOCUS Laboratories can help determine rational Alert and Action levels based on previous historical trends. FOCUS Laboratories utilizes either a histogram approach or a standard deviation approach. Contact us for more information. It is important to know not just how many microbes are in the facility but what type of microbes as well. FOCUS Laboratories characterizes each colony from a surface or air plate to groups such as Gram Negative rod like, Staphylococcus like, etc, so that the client has some idea of where the contamination is coming from and what the risk is. CLICK HERE for more on Microbial Identification. 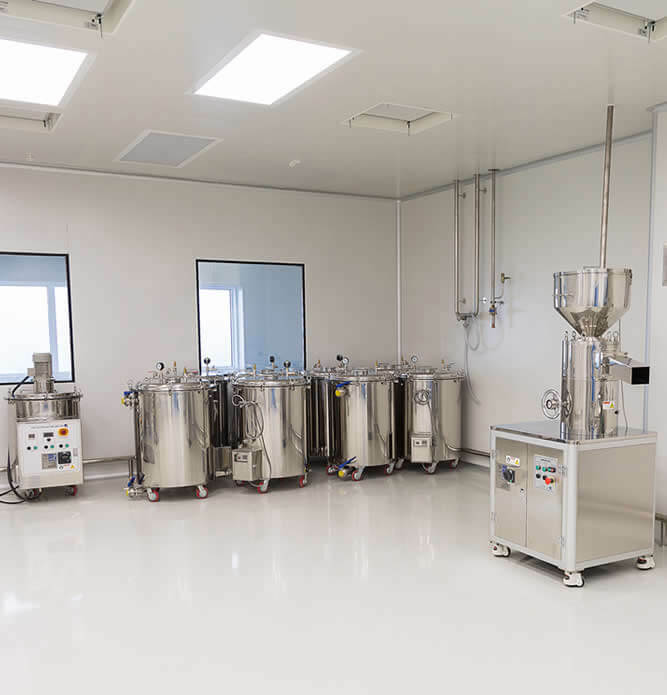 However, to determine more precisely what the exact microbes are, FOCUS Laboratories will perform microbial identifications either by biochemical or genetic methods.